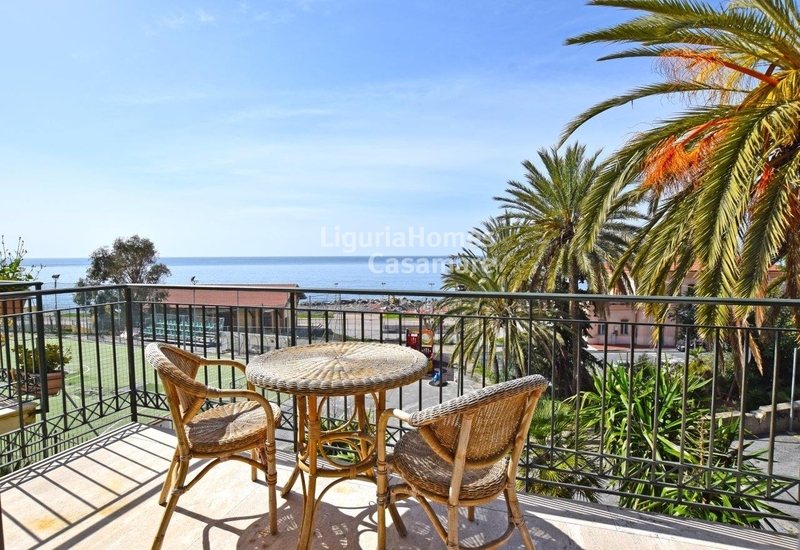 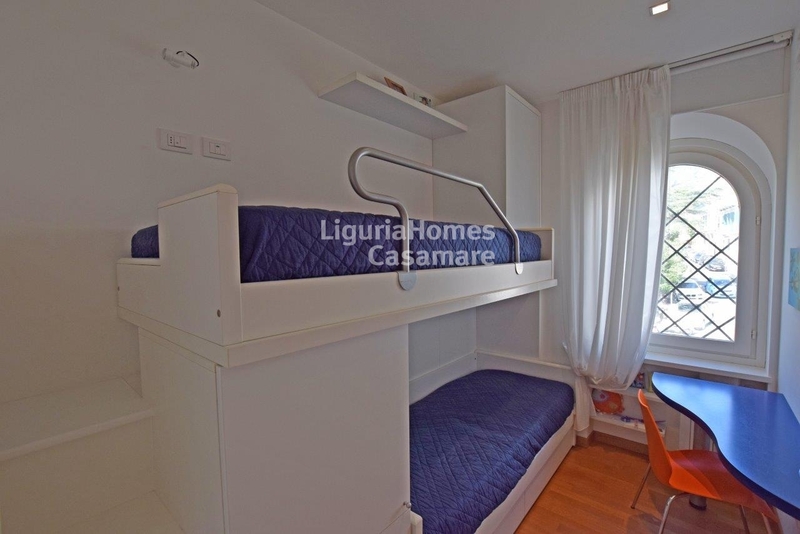 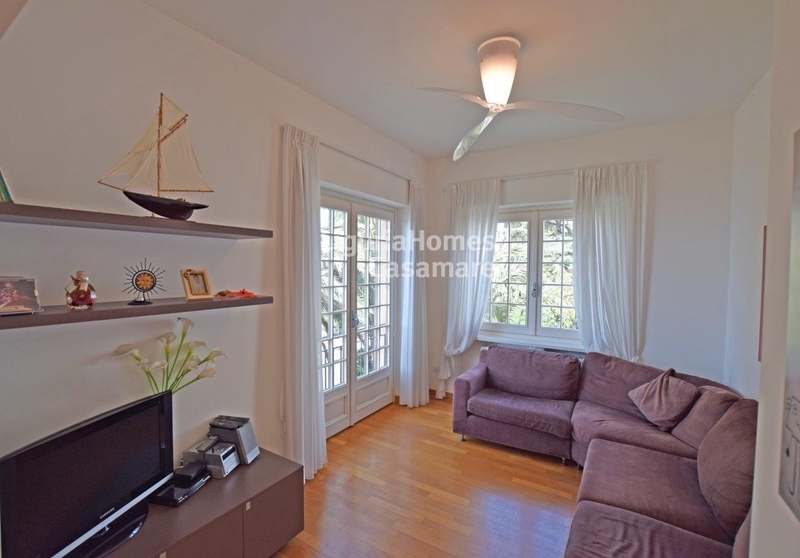 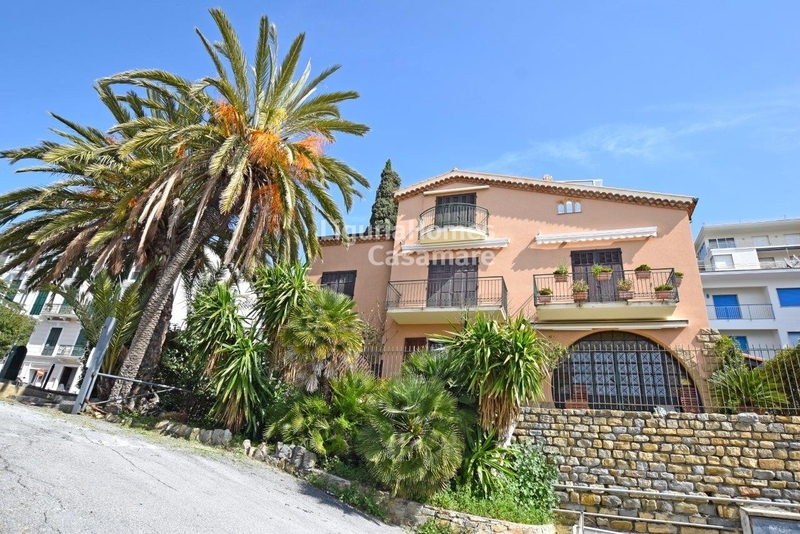 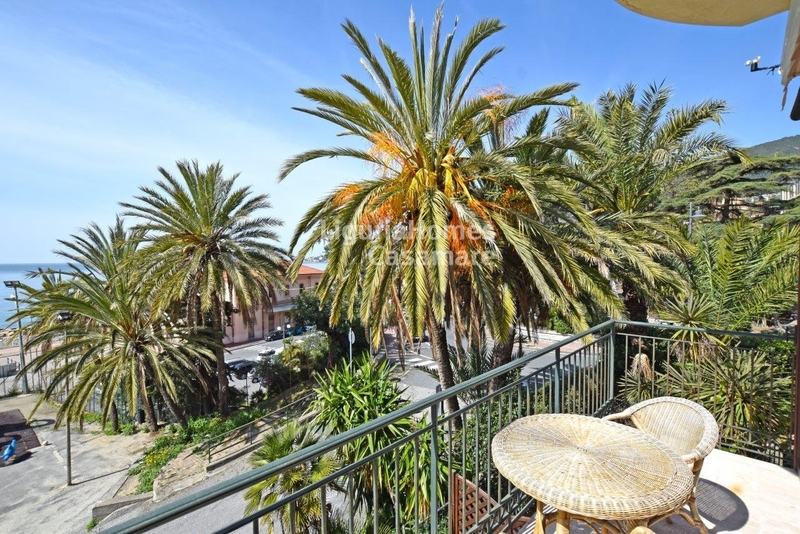 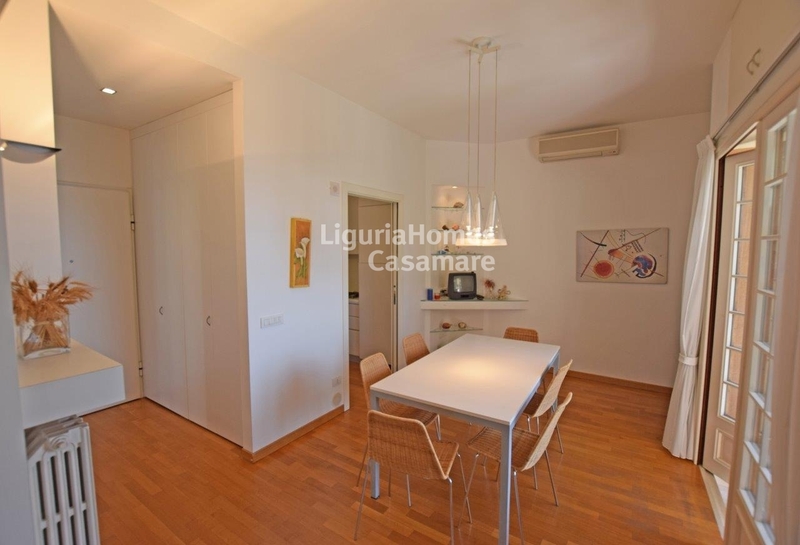 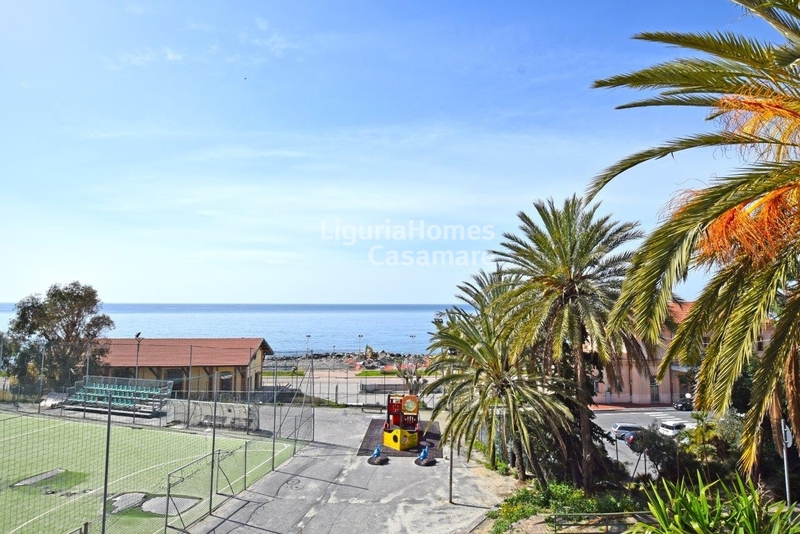 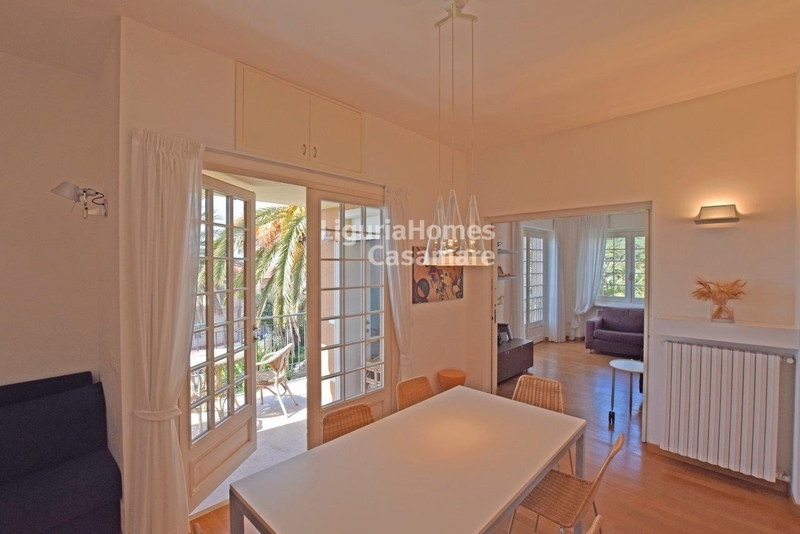 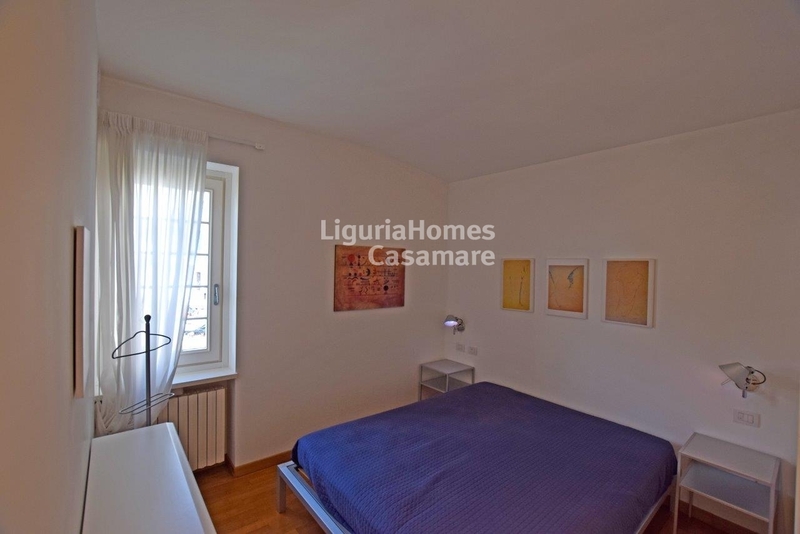 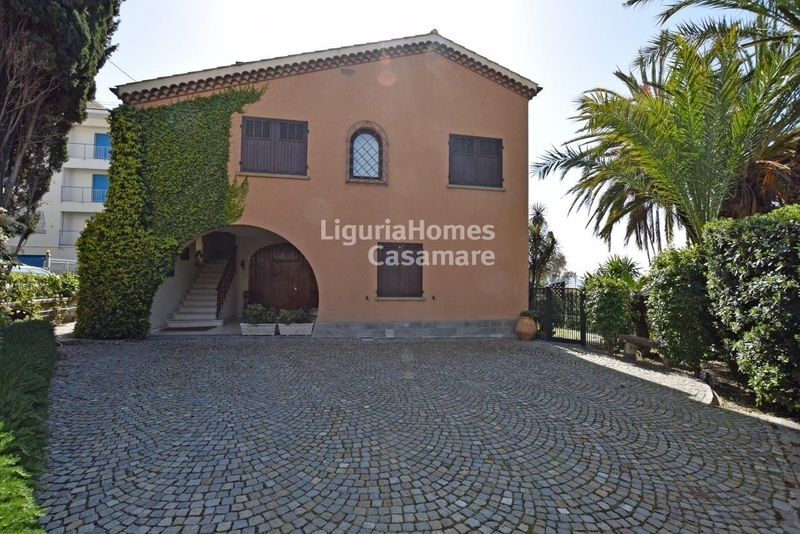 This 2 bedroom flat for Sale in Ospedaletti, Liguria, is situated into a Villa with few units and it was recently renovated and furnished. 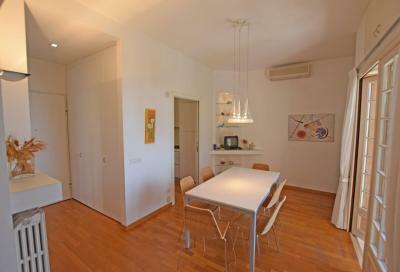 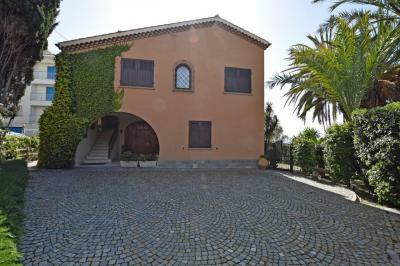 Accommodation includes: entrance hall, living room, dining room, kitchen, two bedroom and two bathrooms. 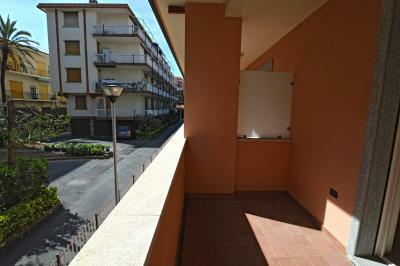 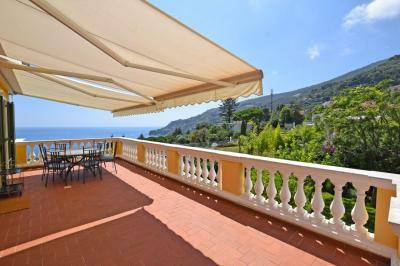 There is also a nice terrace with lovely sea view and a private car space.